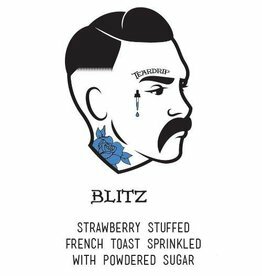 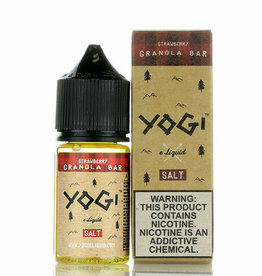 Strawberry Granola Bar by Yogi Salts E-Liquid takes a bowl of tasty granola bits and combines it with a sun-ripened strawberry to create a delectable nicotine salt formulation that is strong and will invigorate the senses. 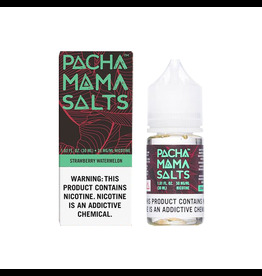 Luscious fruit and gentle mint collide in Pachamama’s Icy Mango Salt. 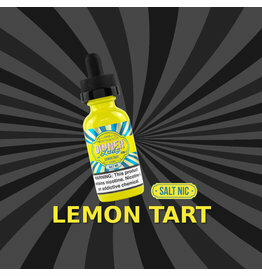 Gentle swirls of fresh-picked herbal mint combine with slices of lush juicy mango on inhale, and as you exhale you’ll get goosebumps when the rush of cool fruity flavor intensifies. 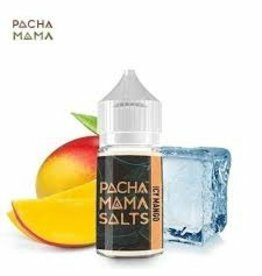 Peach Blue Razz by Cloud Nurdz E-Liquid is a sweet and sour blend of blue raspberries and peaches. 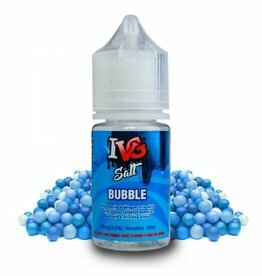 This sugary peach blue raspberry mixture will have you coming back for more! 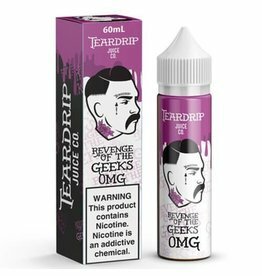 Revenge of the Geeks E-Liquid by Teardrip Juice Co is your favorite flavor-packed fruity assortment of sweet and tart candy bits. 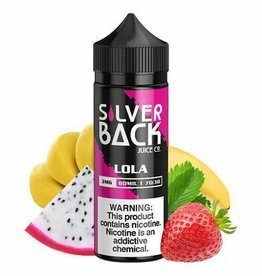 Feel exotic with the taste of ripe strawberries with notes of banana and tropical dragon fruit extract. 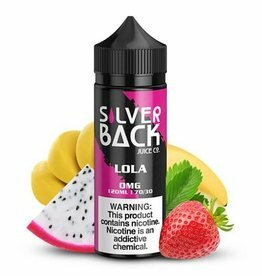 Get lost in the jungle with Lola. 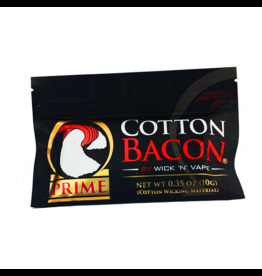 Cotton Bacon Prime promises to wick 33% faster than traditional Cotton Bacon, boasting better wicking than any cotton on the market currently. 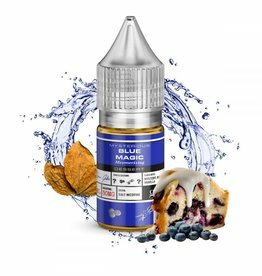 Yin will tantalize your taste buds with it's delicious inhale and refreshing exhale with the triple berry smoothie delight! 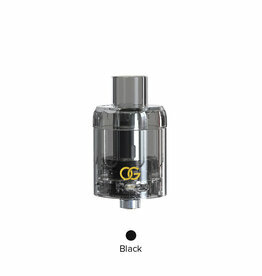 Nothing is worse than breaking your glass section and having a useless tank! 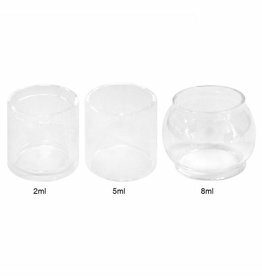 Instead of replacing the entire TFV12 Prince Tank you can snag this replacement glass! 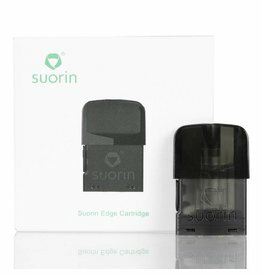 The Suorin Edge Pods are compatible with the Edge Pod Kit and can conveniently be filled with up to 1.5ml of nic salt juice. 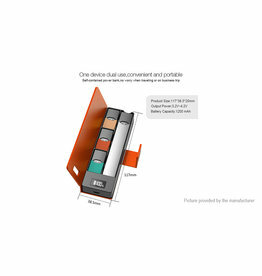 Edge Pod have a resistance of 1.4ohm and comes in a pack of 1.